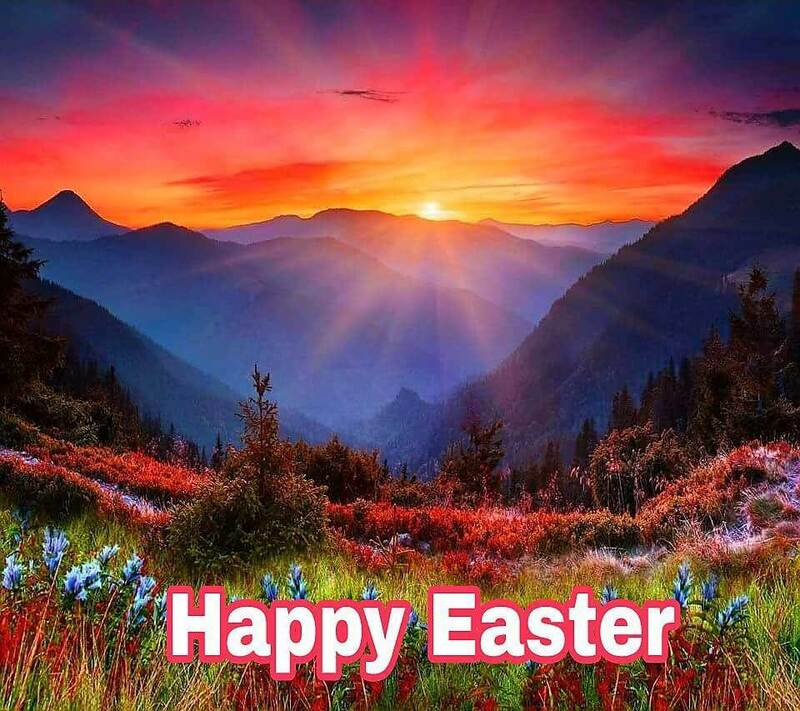 As you begin to plan the special occaion, what do you see? Is your wedding away from the crowds in an intimate and beautiful mountain setting? 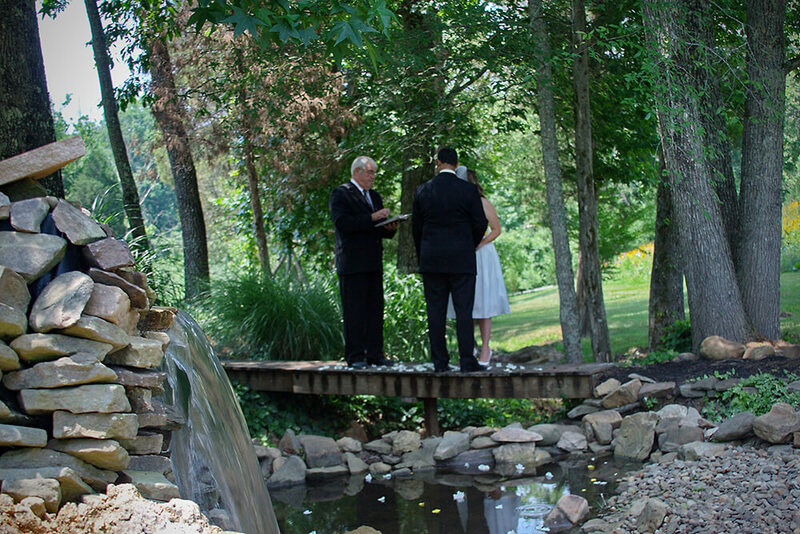 Sampson’s Hollow offers a variety of farm settings for the small and larger destination weddings. 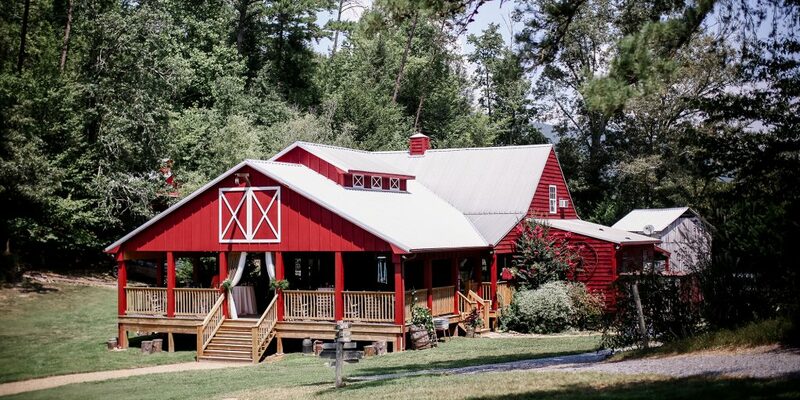 Our Bonny Red Barn is insurance for our couple that there is a “rain plan” if needed, although we have several options, the Barn is also used for receptions after an outdoor wedding. Our newly designed covered front porch will now seat up to 175 guests in a traditional chapel floor plan with a panoramic view of the mountains and green pastures serving as a backdrop for the altar. The transition from ceremony to reception is made readily by the experienced staff and coordinators who provide assistance in setting up tables and chairs. The building was designed using a modified horse barn floor plan. Features of the facility include an indoor area, with warm hardwood flooring, walls and ceiling, three restrooms, two central air-conditioning units for the comfort of guests in warmer weather and central heat and a wood burning fireplace in cooler seasons. 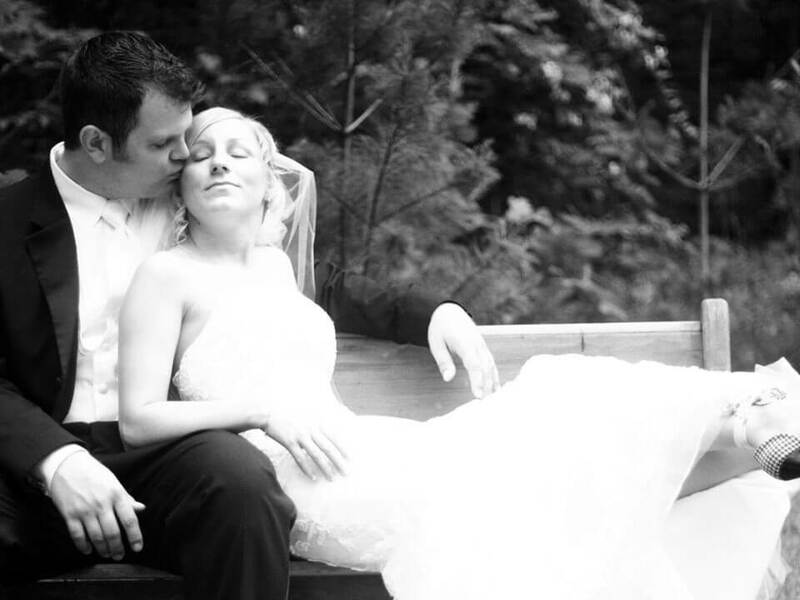 Are you considering a Rustic Wedding and Getaway to the Mountains for your wedding? Honeymoon in the Sampson’s Hollow Farmhouse Cabin. 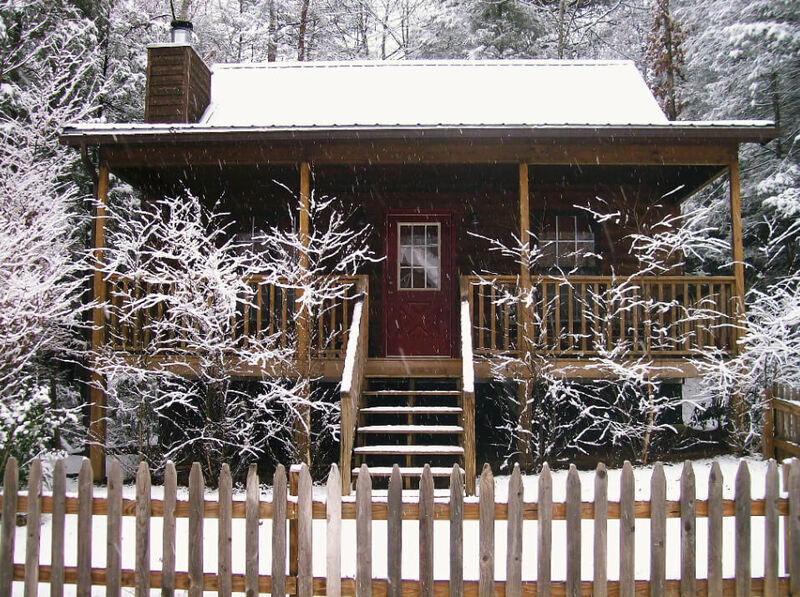 Guests have the option of booking our unique one-bedroom cabin in the pines. Designed with romance in mind, the primitive cabin peeks out of the woods, embellished with antiques and collectibles. Even in less than perfect weather, the sound of raindrops on the old tin roof will provide a relaxing melody. Exceptional amenities include an old-fashioned claw foot tub, walk-in shower, and a four-poster queen size bed with a complementary rose-petal turn-down upon request of the guest. Visit Our Facilities to see the many settings we have for couples. 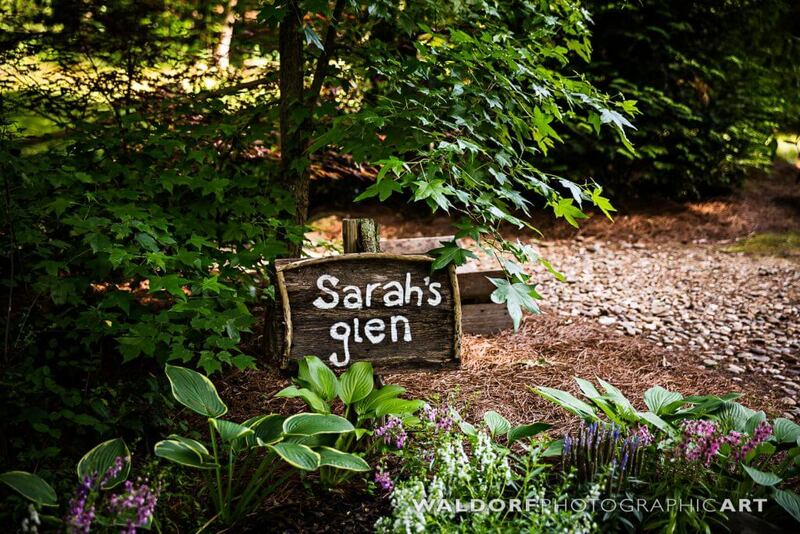 From our Footbridge to Sarah’s Glen or our Vintage areas and wildflowers we have the perfect setting for your wedding. Samspon’s Hollow can host weddings up to 175 people with full reception capabilities. Whatever your wedding plans, whether they involve many family and friends, or perhaps and couple’s only wedding, we can create the most romantic story book wedding you can imagine. Have their been themes that have made themselves apparent through your romance? Work with our awesome wedding planners to incorporate those special stories to carry through to your I Dos. 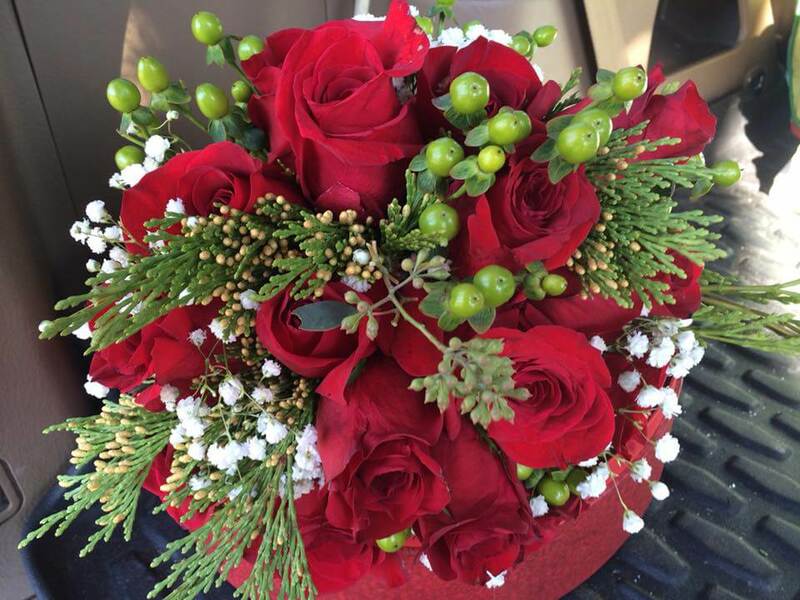 We love to hear about special meetings, special scripture, special occasions that we can help you focus on as you prepare to share your lives together. 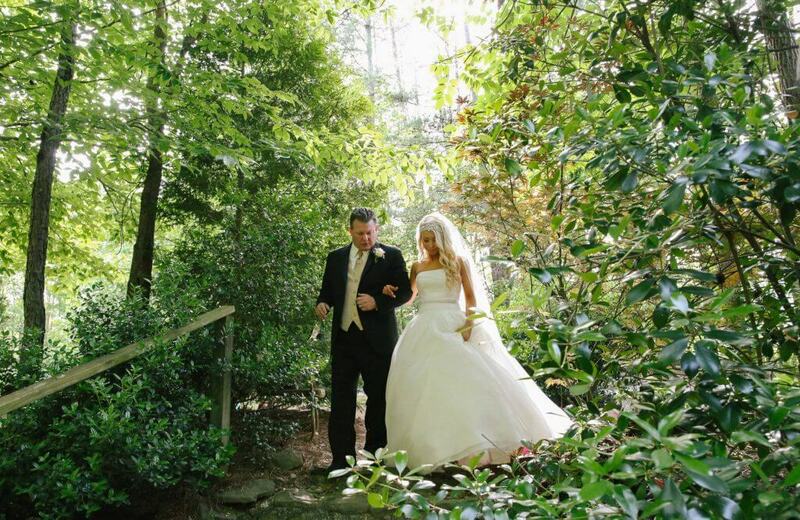 Sampson’s Hollow is a premier wedding venue in the Smokies. Sampson’s Hollow lies on a century farm raised by the Flynn family over the decades and into the century. 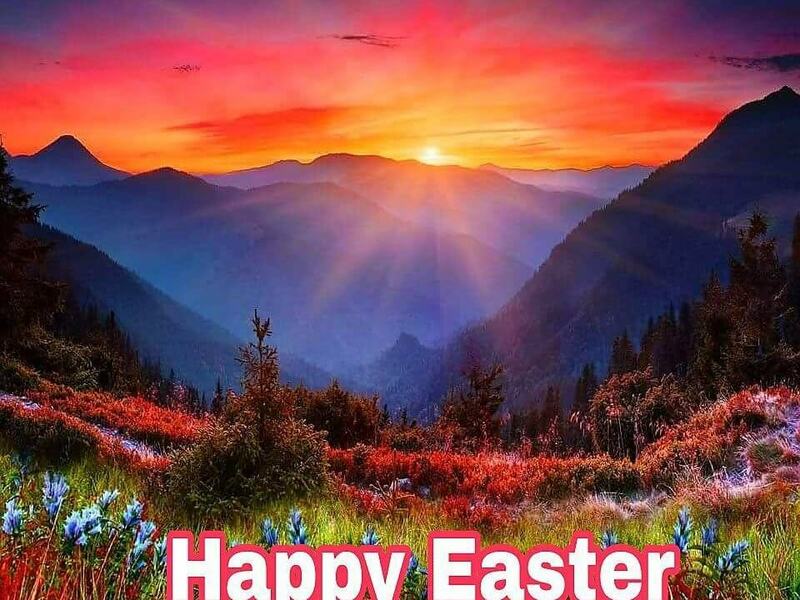 Feel the romance and the deep love of the land when you visit Sampson’s Hollow.